I had the pleasure of attending the finals for the Southern California Intercollegiates this year. Though the tournament showcased the talent of players from UCLA, Southern California, Kentucky and UCSB, it was UCLA who dominated the event. 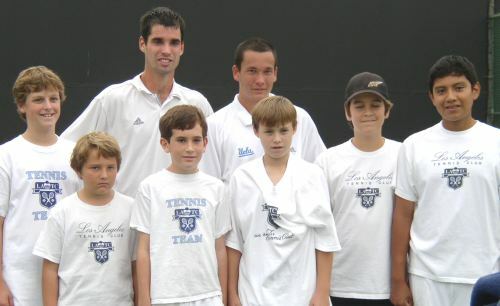 The all-UCLA finals were held on Sunday, November 9th. Tobias Clemens brought home the singles title for the second year in a row with a 6-3,6-2 win over teammate Chris Lam. 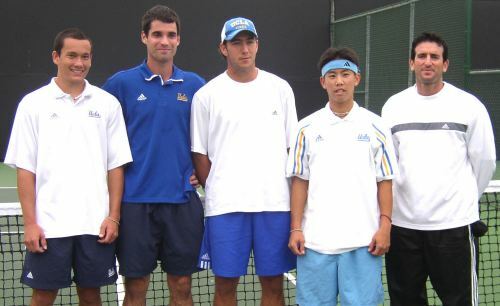 The two then paired up to take the doubles over fellow Bruins Chris Surapol and Aaron Yovan, 8-0. Get low monthly rates from the only national not-for-profit vision care company. VSP puts members first.